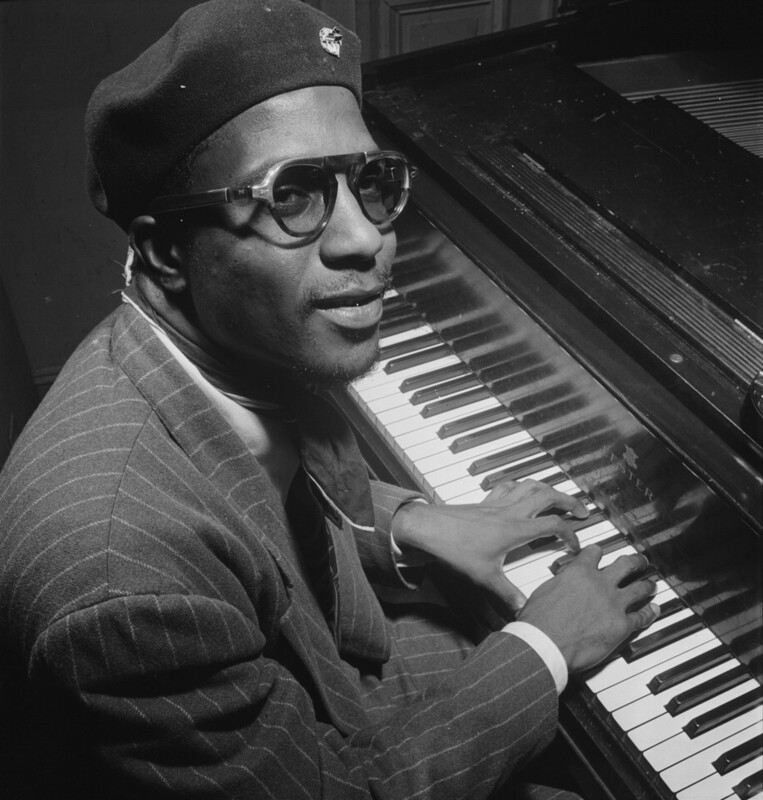 Thelonious Monk (1917–1982) makes the cover of Time magazine. Thelonious Monk, Minton’s Playhouse, New York, ca. September 1947. Photograph by William P. Gottlieb. Source: Wikipedia. Click to enlarge. Beatlemania was at its peak in the winter of 1964, but not every music fan had the Beatles’ brand of rock and roll on their turntable. In fact, it was jazz music—vital, innovative, contemporary jazz music—that captured the imagination of a significant proportion of American music fans in 1964, and no jazz musician at that time was more vital, innovative and contemporary than Thelonious Sphere Monk. So important was jazz on the American cultural scene, and so important was Monk in the world of jazz, that his portrait graced the cover of Time magazine February 28, 1964. You are currently reading On This Day: February 28 at IvyU.